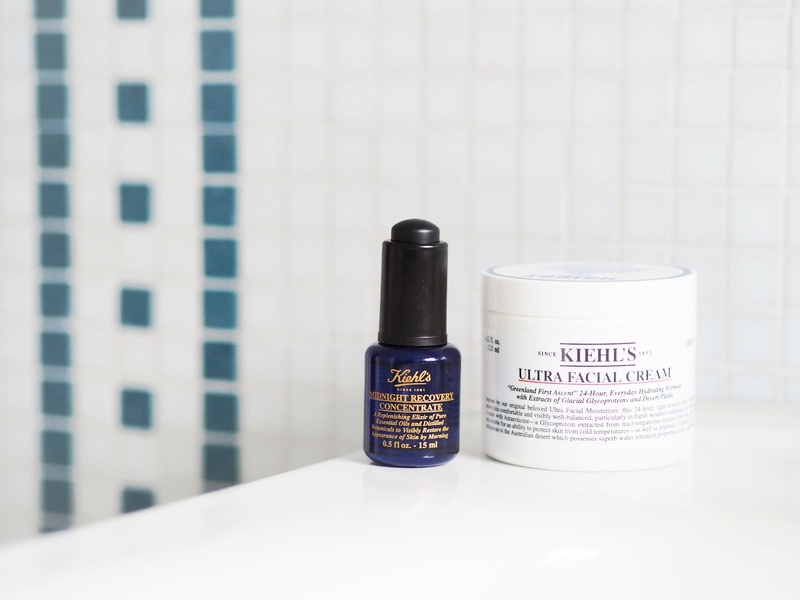 Kiehl's is an old favourite of mine. It's one of those shops you go to, not needing anything and emerge with a wish list as long as your arm. It is, however, on the pricier side, so my purchases from there are far and few between. 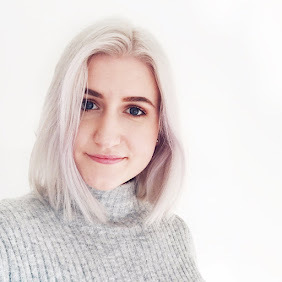 Recently, I've been testing out two of their skincare bits, so I thought I'd have a little chat about the duo that's been perched on my sink for the last few weeks! Midnight Recovery Concentrate - I tried this before, probably a few years back, after hearing so many rave reviews. I only ever had a little sample and couldn't remember how it fared, so I ended up giving in and buying a travel-sized bottle. I have sensitive, combination to oily skin, which means that it's not unusual for a product to break me out. If I use this every evening my skin tends to not love it so much, so I've been using this once or twice a week to perk up my complexion and to help with scarring. So far I really like it for those purposes and there's something that's just downright lovely about using a spa-scented oil on your skin. Ultra Facial Cream - Having been a diehard fan of the Ultra Facial Moisturiser for years, I was pretty keen to try this. As far as I can tell, this is a slightly heavier, more hydrating formula. Basically a souped up version of the original. My skin is currently transitioning (as it did last year) from being oily to being slightly more combo-dry due to the colder weather. This has, therefore, been a bit too heavy for my skin but I do think that once the cold temperatures properly set in around Switzerland, this will be one I reach for more regularly. It's so super moisturising and has a lovely texture. Definitely one to check out if you have drier skin! I've really been liking trying more skincare bits recently. I have my eye on so many things I'd like to give a go, but alas, skincare is pricey stuff! If you have any recommendations for affordable skincare, please let me know! What are some of your favourites? I have had really bad dry skin from the past winter, the moisturiser sounds amazing right now!